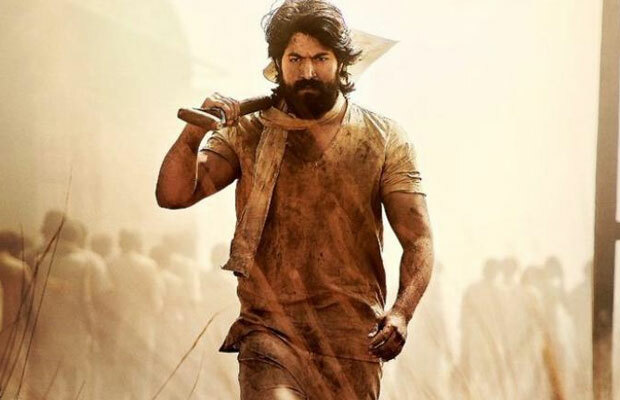 Excel Entertainment’s ambitious Kannada project KGF gets an exceptional start at the box office, mints 18.1 Cr across the nation. The multilingual film which was released in 5 languages has minted 18.1 crores all over India with 16 crores in South Indian market and 2.1 crores for Hindi version. The film has smashed all the records for a film in Karnataka. The film has been receiving positive response from the audience and critics alike. One of the most ambitious films to emerge from the southern market is KGF, the film revolves around the Kolar Gold Fields in Karnataka. KGF marks Ritesh Sidhwani and Farhan Akhtar’s Excel Entertainment’s first Kannada venture and the production house is elated to be associated with a mega ambitious project as such. The film traces the history of gold mining and the mafia running it in the generous fields of Karnataka’s Kolar region.